Today I want to take you on a trip to France, where my love of all things French began. 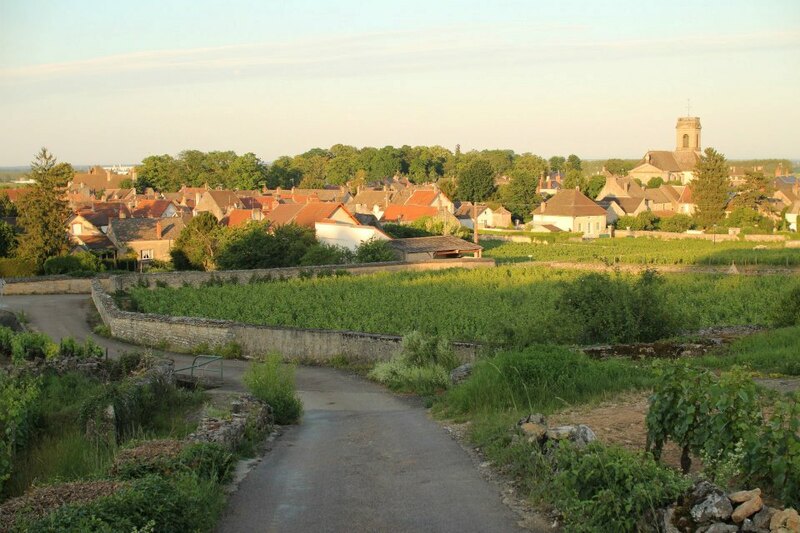 We are going to Burgundy wine country to a little village called Pommard. Mr. H and I went to France last summer and of the seven places we stayed, Pommard was my favorite. Yes, I loved Paris' cosmopolitan vibe, its architecture, its culture, its fashion, its food! 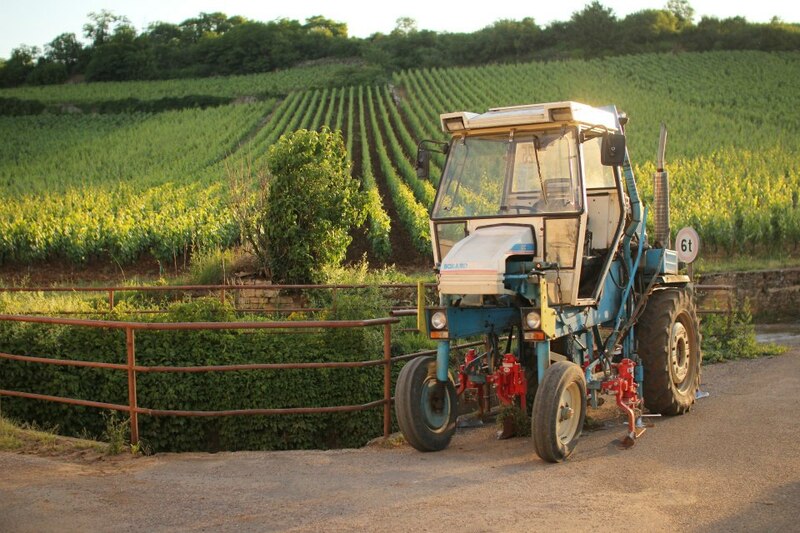 But Pommard showed me the romantic countryside, the quiet slow-paced lifestyle of vineyards and wineries. It's a very small village with a little over 500 inhabitants. The closest town is Beaune which is about a 10 minute drive. Pommard's main production is wine. We stayed at Le Clos du Colombier, a bed and breakfast ran by a husband and wife team who were very hospitable and spoke excellent English. Their property is surrounded by their vineyard. One of the first things I noticed about Pommard was how fragrant the air was. Lavender, herbs, and flowers mingled to create a soft scent that perfumed the entire village. We enjoyed each evening sitting out amongst the grapes enjoying wine, cheese, and bread. 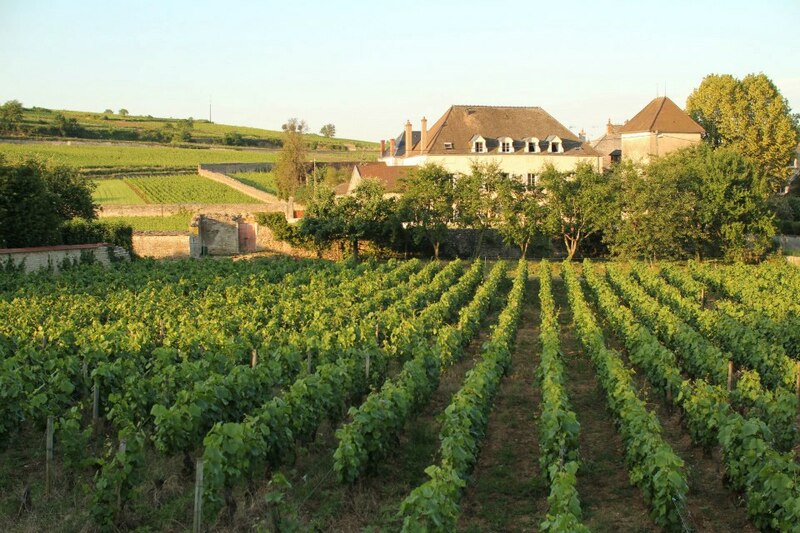 We took a tour of the Olivier LeFlaive winery and vineyards which is located in nearby Puligny-Montrachet. 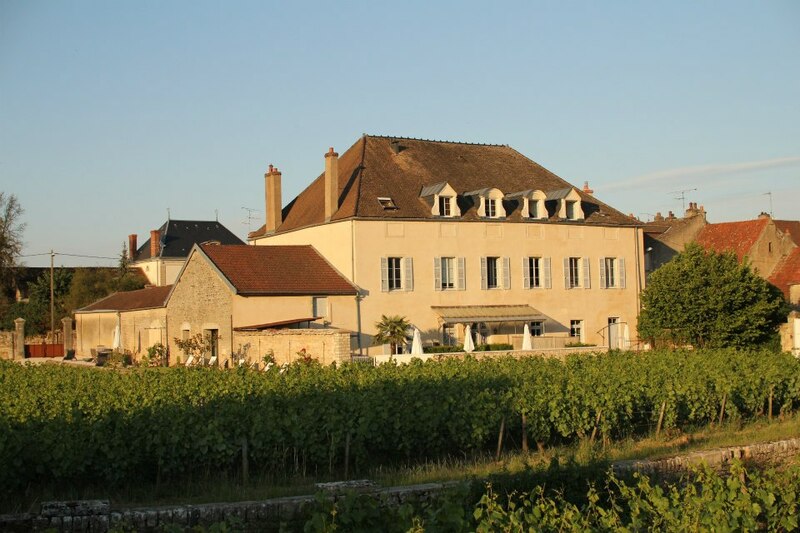 Olivier LeFlaive is very highly regarded for its white wines. I am more of a red wine drinker so I learned a lot about white wines on the tour. We were fortunate enough to be guided by one of the LeFlaive brothers, Patrick. The village was so quaint, peaceful and beautiful. I left a piece of my heart there. It's look like a dream. Really beautiful and wonderful place to go. The scenery is really awesome. Have a nice trip. Gorgeous, I too like the slower pace of life in some of these country areas. I have a friend who has a house over there, and my fondest memories are of long, relaxed suppers outdoors. This reminds me of our trip to France when I first opened my shop! We traveled from Paris all the way down to Aix and made several stops along the way. We stayed at several beautiful hotels and bed and breakfast type places and one in particular reminds me of this! I would love to go back and would especially love to get to enjoy the slow paced life instead of it being for business! Thanks for your kind comments on our Anniversary blog! Have a great day! What gorgeous images - what a shame to think of all the times I've been to Paris and never once saw the country side!!! Hi, thank you so much for your wonderful visit. What glorious pictures! They are stunning! I loved this post too because I felt the same way about Germany on our last visit. I loved the city life, however it was the quiet, quaint countryside visits that stole my heart. I guess I'm an old soul after all! Your stay must have been amazing. I can only image the sights and scents! Thanks so much for dropping by and visiting my site...I appreciate it! I've been looking around your site and love it all! I'm your newest follower because I don't want to miss your next post! We visited Beaune a couple years ago, and loved it!! Burgundy is such a beautiful part of France - so rich and warm. I will have to put Pommard on our list. Fabulous photos! It is so gorgeous there. What a great trip! Oh swoon! It sounds so lovely. It's my dream to go to France one day and your post gives me some designations besides Paris(which I do want to see but!) visiting and following you back! My daughter got to visit France this summer, but I've not been yet. Seeing your gorgeous photos takes me there, though! I actually enjoyed the tour as I've never stayed in Burgundy yet! I do travel accross it every Winter to go further South to visit my grandmother... But Burgundy is known to be very cold in Winter, so I never stopped. Oh this was a lovely journey! I could smell all the fragrances which you described and the pictures-perfect! Yeah you are saying right I want to recommend you that visit one more place i.e. "Marseille". Here we can enjoy our holiday try it. What a small world, my brother is going there at the end of this month and staying in the same place. We were invited but we are going to Denver a few weeks later so couldn't get the extra time off work to join them. And I thought Sonoma was good! Just added Burgundy to the list!